SMA Male, this newest 4G network reception long range antenna with SMA connector, which is great for your access points and is compatible with many models that with SMA connectors. Frequency Range(MHz): 700-2700(MHz), you can get maximum omnidirectional wireless coverage and reliability. 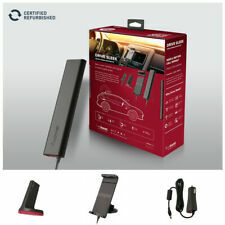 Introducing Cellet's Cell Phone Signal Strength Booster Antenna for Cars and Trucks, Car Mount Passive Repeater Antenna. ANTENNA BOOSTER improves Cell Phone Voice and Data Reception, adding bars of signal to your phone and increased data transfer speeds. 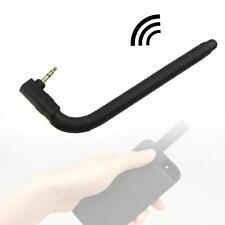 CDMA Car Holder Cellphone Signal Booster Enhancer. It can originate calls from those dreaded dead spots by increasing any phones output power to the cell tower, keeping the user more reliably connected. 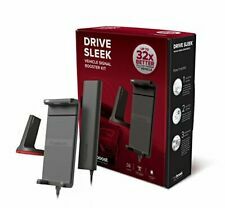 WeBoost from Wilson Electronics Drive 4G-M Cell Phone Booster Kit. weBoost Drive 4G-M 470121 Kit Contents. We have experienced dropped calls while driving in remote areas and also in and around town. 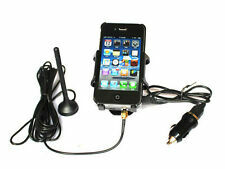 This CDMA 850mhz cell phone Singal Booster mainly use for car. It works with worldwide CDMA 850mhz Networks, this device is strong to boost multiple users with maxmum power, is cost effectiver solution with weak outside signal. Operation Frequency / Band : 700mhz of Band 13. Emission Designator: 4G LTE(G7D). 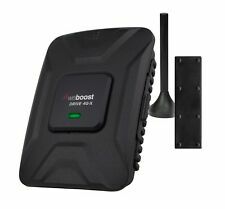 1 x RV Cell Phone Signal Booster for Car. 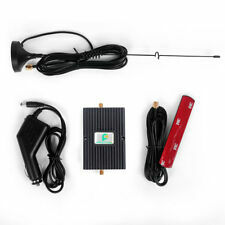 This Cell Phone Signal Repeater Booster mainly use for car,truck,RV,boat. Cell Service Provider : Verizon.